Are you deciding between a Home Buyer Report or a Structural Survey? Money saving structural surveys are always best. Don't buy a problem property buy a structural survey. Home Buyer Report or Structural Survey? Are you still deciding whether to have a home buyer report or structural survey? Always choose a structural survey. Why? If you want peace of mind that you are not buying a problem property then choosing a structural survey rather than a home buyer report is always best. A structural survey is far more detailed than a home buyer report. A home buyer report will not include costs for any building work that is required to make good any property defects whereas these costs are included in a structural survey. You will find that these costs can be used to negotiate on the purchase price and help to save you money on your next home. 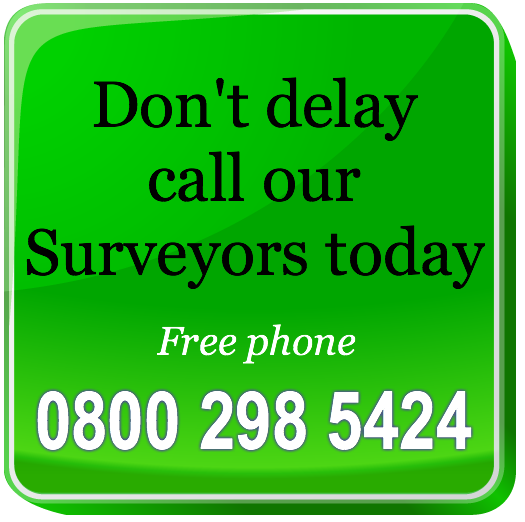 Your home buyer report Surveyor will generally not meet you at the property whereas with a structural survey your Surveyor will. Meeting your Surveyor at the property is invaluable as you will be able to talk through any concerns or get advice on future extension plans. Do you need to make a decision on a house quickly? We provide comprehensive, plain English structural surveys fast so you will be able to make a fully informed decision on your next property. Are you worried the property has costly problems? 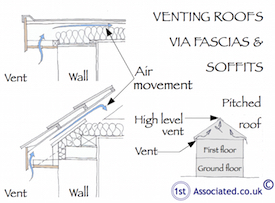 Our structural surveys will give you peace of mind and save you money too. We include unique survey sketches to help you understand any property issues. 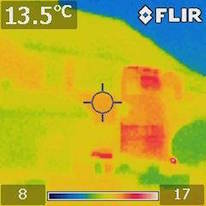 All our Surveyors use the latest survey equipment including thermal imaging cameras ensuring accurate analysis. We will help you save money with a structural survey. Do you have some property concerns you would like to discuss? Our Surveyors are always happy to meet you at the property on the day of the structural survey. 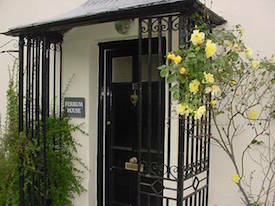 You will be able to discuss any property concerns as well as any future plans. Are you planning on altering the layout or extending your home? 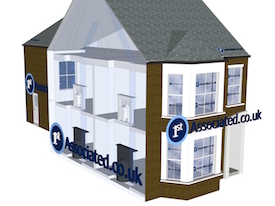 To ensure you and your builder are on the same page a 3D model and floorplan will limit the risk of costly later amendments. Our 3D models and layout plans help you visualise your plans. Buyer Beware. Are you nervous there may be property defects? When you are buying a property you need to know exactly what you are buying. 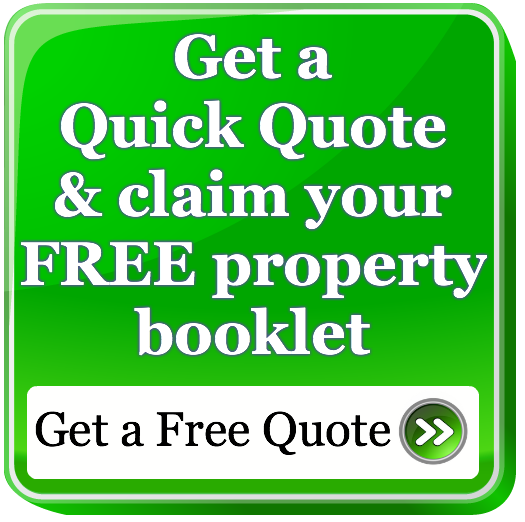 We include lots of photos and aerial view 360 photos to show any property defects. Are you still undecided whether to buy a home buyer report or structural survey? Read some of our testimonials to find out why a structural survey is always best. This is the 3rd time we have used 1stAssociated for our structural survey and we are more than happy with everything the Surveyors have done for us on each survey. Meeting the Surveyor at the properties has been great and the speed at which the structural surveys were arranged and completed was brilliant. I am pleased to say we will be purchasing this property and I would not hesitate in recommending 1stAssociated to my friends and family. Thank you. This is the second structural survey we have booked with 1stAssociated. Again we met the Surveyor at the property, which we found very helpful. The report we received was very detailed and easy to understand and even included 3D sketches of the property as well as an immediate work programme of basic maintenance needed to be carried out should we go ahead and buy the property as the property is in a dilapidated state. We are pleased to say we will be going ahead with the purchase of the property and would like to thank the Surveyor for all his help. I was concerned about damp I had seen on the kitchen walls on a 1920's - 1930's bungalow I was interested in buying in Farnborough. 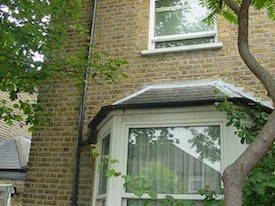 I decided to have a full structural survey carried out on the property and I am so pleased I did. The Surveyor was brilliant, very knowledgeable. 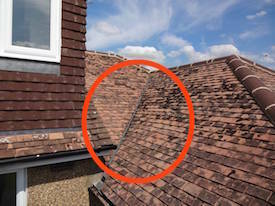 He met me at the property and discovered problems with the roof as well as the dampness and also found asbestos in the garage roof. He gave me anticipated costs for the work required and I am now in negotiations on the price with the vendor before I decide whether to go ahead with the property. Overall the survey was 100% brilliant! If you truly do want an independent expert opinion from a surveyor with regard to valuations, mortgages, mortgage companies, surveys, building surveys, structural reports, engineers reports/specific defects report, structural surveys, home buyers reports or any other property matters please contact 0800 298 5424 for a surveyor to give you a call back. If you have a commercial property, whether it is freehold or leasehold then sooner or later you may get involved with dilapidation claims. You may wish to look at our Dilapidations Website at www.DilapsHelp.com and for Disputes go to our Disputes Help site www.DisputesHelp.com . The contents of the website are for general information only and are not intended to be relied upon for specific or general decisions. Appropriate independent professional advice should be paid for before making such a decision.